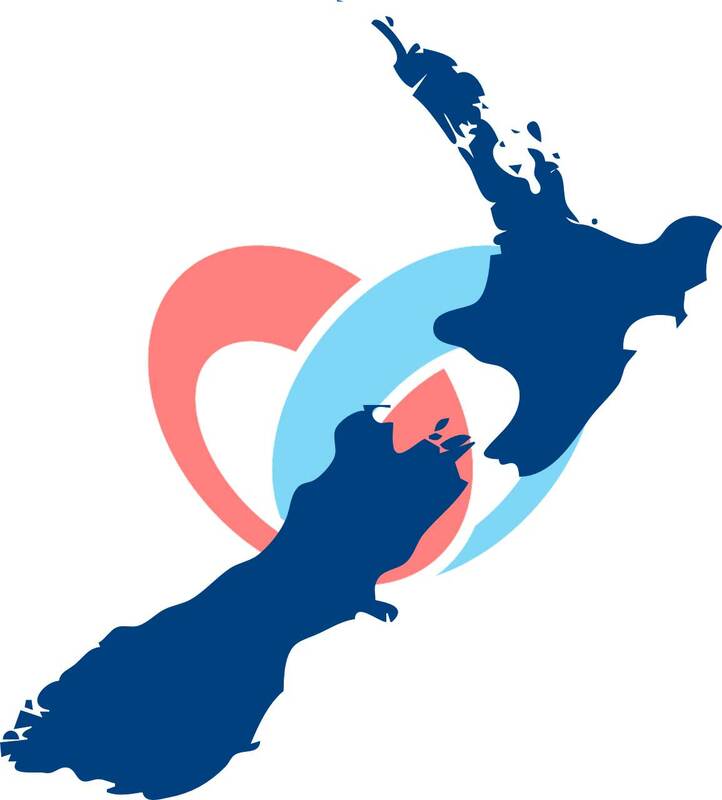 Hearts & Minds places the wellbeing of people and families at the front and centre of community development. Our inclusive approach ensures that individuals and families from diverse backgrounds have the ability to achieve their identified health gains at a local level and, importantly, are able to participate in the development of communities that they value. 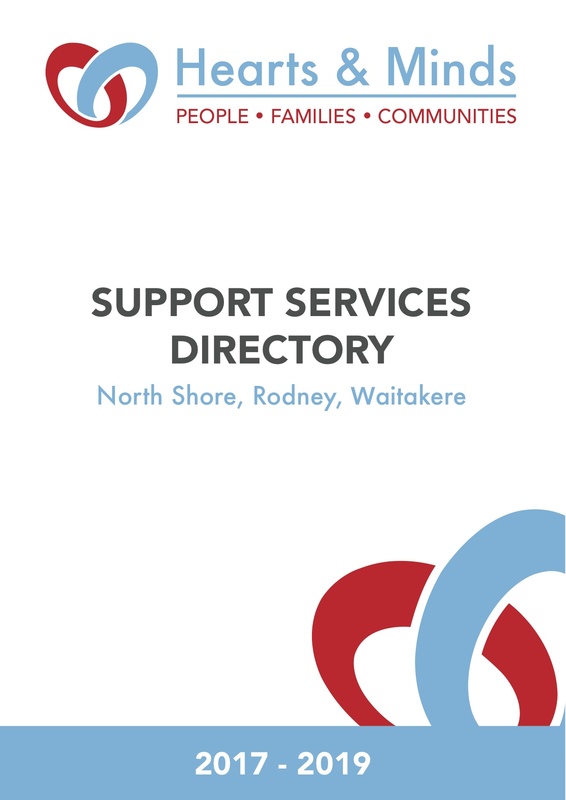 Hearts & Minds has worked collaboratively with a diverse range of community organisations, not-for-profit entities, and government agencies across a multiple sectors to advance the wellbeing of populations in the Auckland region. Our focus is on the creation and sustainability of community conditions that promote health and social qualities across all socioeconomic and ethnic demographics. For Hearts & Minds, community development is viewed as a shared process in which all people and sectors have valuable contributions to make in achieving successful outcome for all. Presented at the MHS Conference: "Authentic Heart of Community"